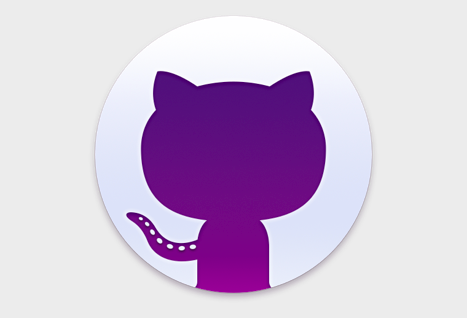 GitHub has released a unified desktop version for Mac and Windows today, replacing the apps it has for both platforms. The aptly named GitHub Desktop will automatically replace the apps if you are already using them and can be used alongside GitHub Enterprise. Some of the main features of the new version include being able to see any project you’re working on in the sidebar from which you can clone them or start a new one, as well as collaboration tools. You can also see, switch and create branches in the repository view and visualize your history in a graph that outlines changes and commits and merge or deploy your code.